Fe was first announced back at E3 2016 and has been silent since. EA revealed more about the game during their GamesCom press event. It is being developed by Zoink Games and follows the story of a fox cub as learns to use his voice to help heal the forest of light. We haven’t been able to get our hands on the game yet, but everything we have been shown so far is looking great! 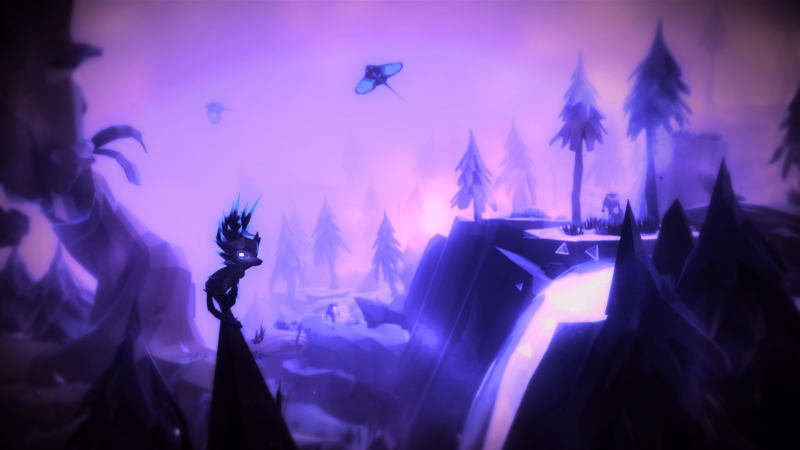 Fe appears to be a 3D platformer (like Super Mario 64, Yooka-Laylee, and other similar titles). Players will control a magical fox cub as he or she explores a forest and learns to use various songs to help befriend different animals. These animals will help unlock new areas for further exploration. The gameplay itself doesn’t really strike me as particularly new or interesting, but I am captivated by the sound design and the visuals. The heavy use of black in the background and the foreground really make everything stand out. It is tough to tell whether or not the art style will get confusing during combat or platforming sections, but we’ll obviously know more about that we get closer to launch. EA will be publishing Fe in early 2018 on the PS4, Xbox One, PC, and Switch. The trailer is linked below. Take a look and let us know what you think in the comments.